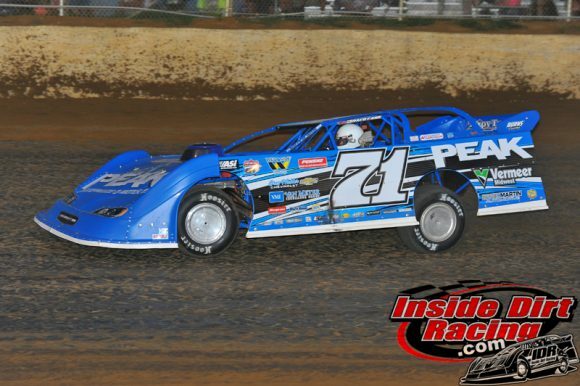 Hudson O’Neal was in the midst of a breakout season in 2018 until a shoulder injury sidelined the 18-year-old driver following his third place finish in the August 11th running of the North-South 100 at Kentucky’s Florence Speedway. The surgical procedure on that injured shoulder and the time needed for recovery ended the young racer’s season prematurely. Prior to his injury, the Martinsville, Ind. native had won the $20,000-to-win Lucas Oil Late Model Dirt Series event at Magnolia Motor Speedway in Columbus, MS. And just three days prior to the North-South 100, O’Neal had won the rain delayed $12,000 Ralph Latham Memorial feature at Florence Speedway. 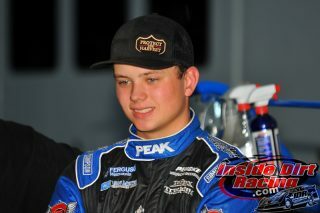 While O’Neal will not be back in time to defend his preliminary win in the Gateway Nationals at the Dome at America’s Center in St. Louis, it does sound as if Hudson O’Neal will be ready for racing at the Arizona Speedway beginning on January 5, 2019. The schedule posted on the driver’s website indicates that the SSI Motorsports team will follow the Lucas Oil Late Model Dirt Series in the coming season.